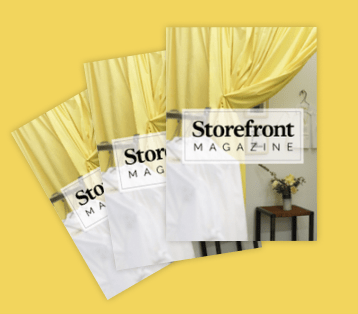 Storefront’s innovative marketplace that connects property owners with short-term tenants celebrates astounding achievement in the Real Estate Tech Awards. Storefront, the world’s largest online marketplace for renting short-term retail space, has teamed up with global real estate investor Ivanhoé Cambridge, to expand its offering to more temporary spaces at its upscale shopping centre properties across Canada. This partnership allows Storefront to expand its global inventory of pop-up store listings into Canada, furthering its goal of making retail accessible to every retailer’s best ideas.